Visit https://www.littlewoods.com/friends.page and click the link at the bottom of the promotional text. Use the code when signing up for a Littlewoods credit account. 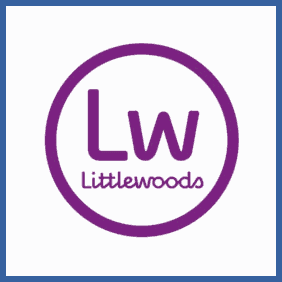 Littlewoods offer a credit service and you can get yourself a free £20 credit, along with another £20 credit for a friend, by referring them to the program.